RunwayHD is the one-stop aviation app available on iOS and Android devices created to give aviators everything they need for safe and fun flying. 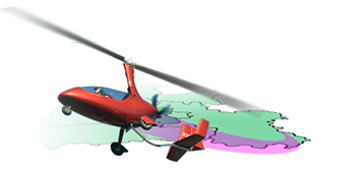 Designed for VFR flying, RunwayHD is the complete planning, navigation and awareness app for novice and professional pilots alike flying anything from microlight flexwings to gliders and rotary aircraft. Download and fly with the official ICAO charting you’re familiar with. RunwayHD shows you the way forward using the GPS on your favourite tablet. Check weather, NOTAMs, airspace and route information for most countries around the world using RunwayHD. A one screen summary of your flying activity, subscriptions, local area weather & NOTAMs etc. in RunwayHD. Clear and accurate airspace warnings to keep you out of trouble. Manage aircraft documents, checklists, briefings and reference cards in RunwayHD. 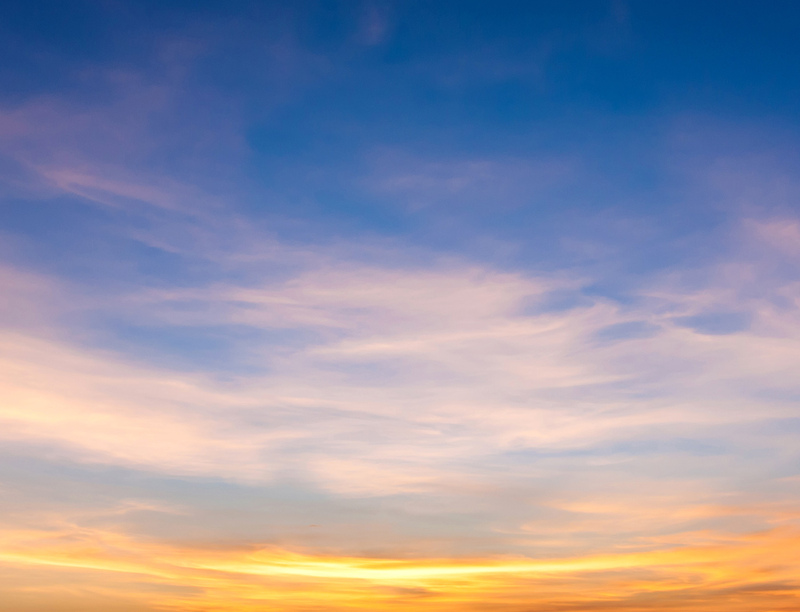 There’s no such thing as your ‘typical pilot’ so whether you fly locally, nationally or further a field, whatever you fly and wherever you go, we have a package to suit you. Just visit the Airbox Map Library to buy a subscription or update your map inventory with new country charts. All products are sold as a one year subscription so if the map changes during this period you’ll be able to download the updated version immediately. Never fly with an out of date map again. 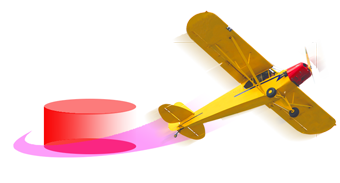 RunwayHD to navigate and avoid infringements without ICAO mapping. All the great features of RunwayHD with your choice of local ICAO charts. 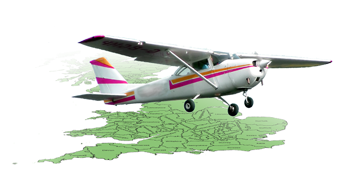 RunwayHD with full country maps for pilots who fly further afield. 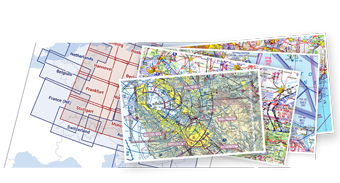 The Airbox Map Library gives pilots the option to download foreign country ICAO maps, specialist maps and pro-subscriptions. If you can’t find what you’re looking for, give us a call and we’ll try and help. Like to travel? Really stretch the boundaries with our complete pack of official charts for Europe! 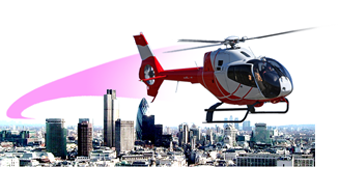 For pilots with RunwayHD who want to fly safely and care about not infringing airspace. For pilots with RunwayHD who enjoy flying locally. For pilots with RunwayHD who enjoy flying that little bit further a field. 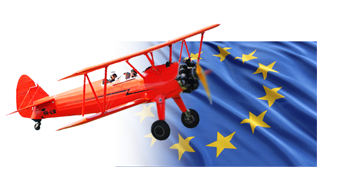 For those pilots who like to venture into the heart of Europe.